Indeed, a lot has changed since early 2014. Two years have gone by and Opera has moved away from being a Jack o’ all Internet Suites to a more streamlined, browser-only Chrome-a-feel product. The rendering engine has changed to WebKit, the feature set slimmed down, and, like Firefox, a big and unhappy loss of identity has happened, including little rejoicing and much forking. But does this matter? Let’s find out. I literally I have no idea what I wrote above, but the force of copypasta is strong in this one. Anyhow, the setup was easy peasy. I tried the available Deb package in Ubuntu 15.04, and the installation completed quickly and without any issues. Opera 35, the latest version I could find at the time this article was compiled, is a pleasing product from the visual perspective, with a slick, minimalist and not-too-Chrome-like appearance. However, you cannot escape the Chrome effect, especially when compared to the older and much busier version 12. As always, you are greeted with a speed dial tab, heavily flavored with commercial thumbnails. There aren’t too many buttons, so you will quickly discover what the GUI offers. 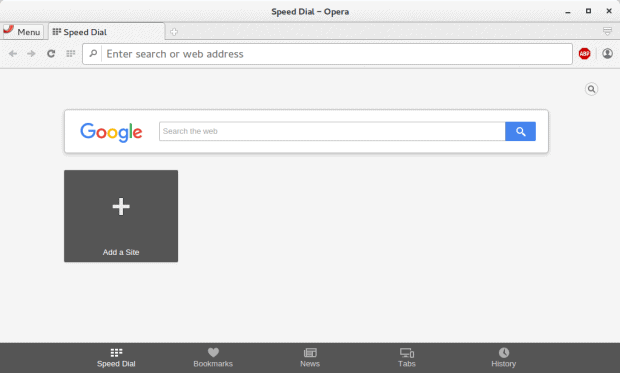 Opera lets you create an account, which you can then use to sync your browser across multiple devices. This is interesting, but none too special, as every other browser does that. Well, most of them. Rather than browsing right away, I decided to try fiddling with themes and settings. I am not keen on happy browser backgrounds, as they depress me, and I like to know what the browser is doing under the hood. And I do have to admit, I was surprised by the scarcity of options available to the user. True, the old Opera was madly detailed, and if you typed config:opera or some such, you had pages and pages of Integer delight. This new product is even more minimalistic than Chrome. You literally have maybe fifteen settings, most of which are cosmetic. This can be quite frustrating, especially for power users, and those who seek more control over their Internet-facing fun machine. And yes, you guessed it right, there is no option to disable the speed dial. Things worked fairly well. You do have a colorful collection of add-ons available, some with a definite security or privacy spin, including the Noscript influence from the Firefox world. I did try a few extensions, and they behaved as advertised. Decent, but it lacks the breadth and depth of what Mozilla has to offer. The focus is to keep your focus away from extensions, but they must be there, because no modern browser is complete without at least 10,000 extras. Pretty, nice, shiny, but ultimately rather bland. Yes, you can manage your browsing life happily, but the distinguishing factors that made Opera unique, for better or worse, are gone. You are left with something that resembles Chrome, but has fewer options than Chrome. 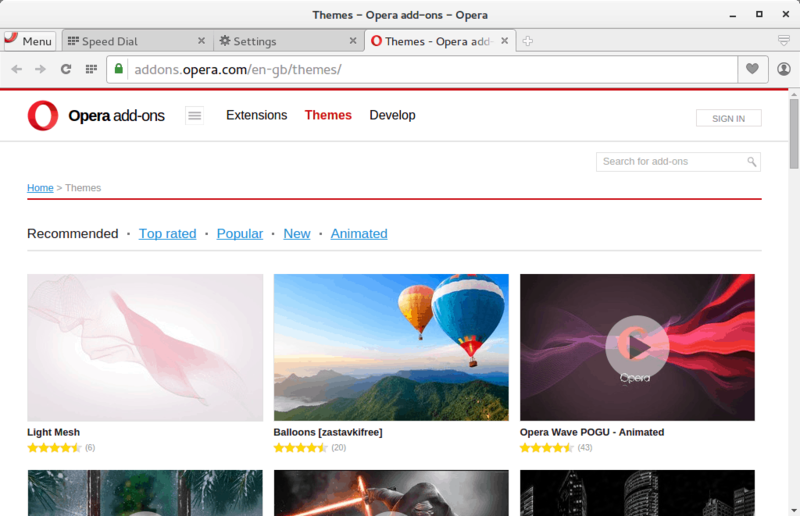 In this regard, Firefox is way ahead in terms of friendliness and customization, and its vast array of extensions and tweaks cannot be scaled down to measure against Opera, but even Chrome has a lot more freedom for its users. Those who choose can, and those who can’t will never notice. Opera 35 leaves you no choice. I was also disappointed by the forced commercial spin. I spent time reading online, trying to figure out how to make the speed dial go away. In the end, I had to delete all of the preset thumbnails, and use a pure gray theme as an alternative to having a nice and blank tab. The news section, which features heavily at the bottom of any new tab you launch, is another let down. I had the same sense of intelligence erosion that I had when I started testing Windows 10 and got bombarded by generic searches flavored with ads and random news. It’s all about the lowest common denominator, socially, intellectually and in every other shape of form, and it gets a personal spin, because it happens in YOUR browser. Please no sub-100 IQ stuff, thank you. 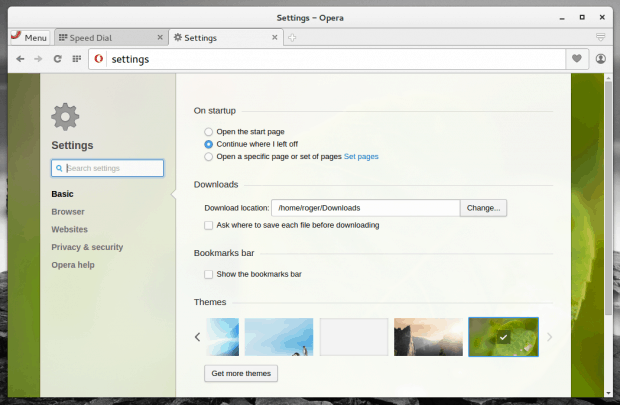 Opera 35 is an okay browser. But it does not have any added value over either Firefox or Chrome. You cannot beat competition by aping it and then becoming even less capable. 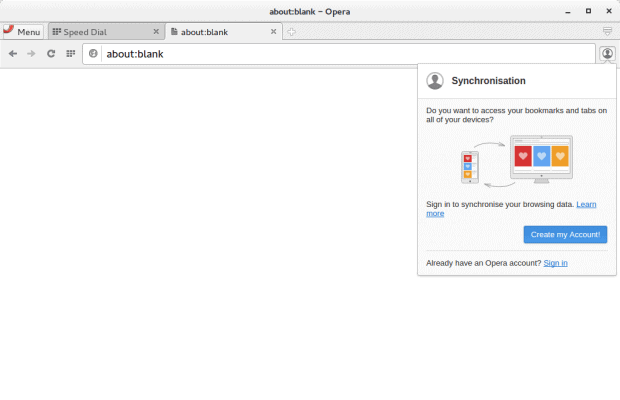 Chrome does everything that Opera does, only more. So why bother? And it’s not even about whether you like Chrome or not. If you don’t the choice is simple. And if you do, it still is, because there’s no reason for you to compromise. I do like the new visual design, and the clutter-free interface is very pleasant. However, that’s not enough. The settings are too far and few in between, you cannot disable the speed dial, the commercial spin is everyhere, and sadly, it just feels like a nice big package for online ads. I know that Opera was always commercially savvy, but this one has taken away some of that old essence and replaced it with a generic formula. 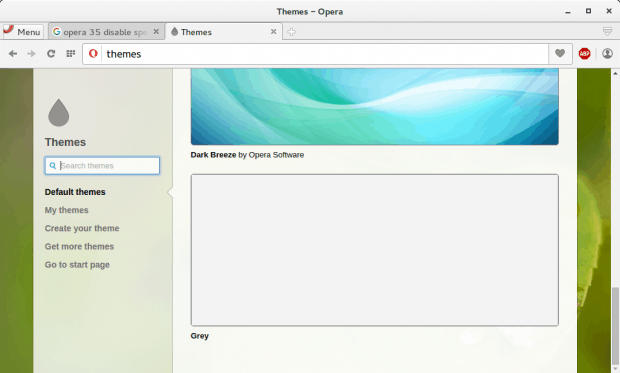 All in all, Opera is perfectly functional and usable, but there’s no emotional or functional incentive to use it. Frankly, Firefox is still the lesser of evils, and Chrome has its tech edge if you don’t mind the whole online privacy whatnot. And so we end this review. 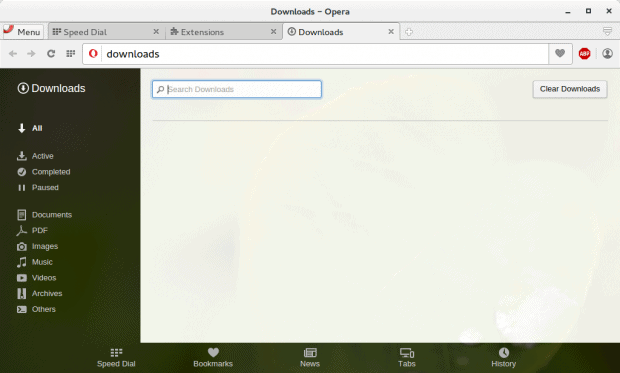 Two years and a whole lot of version numbers later, Opera is still a confusing product, and with even less charm than before. Shiny but without a soul. 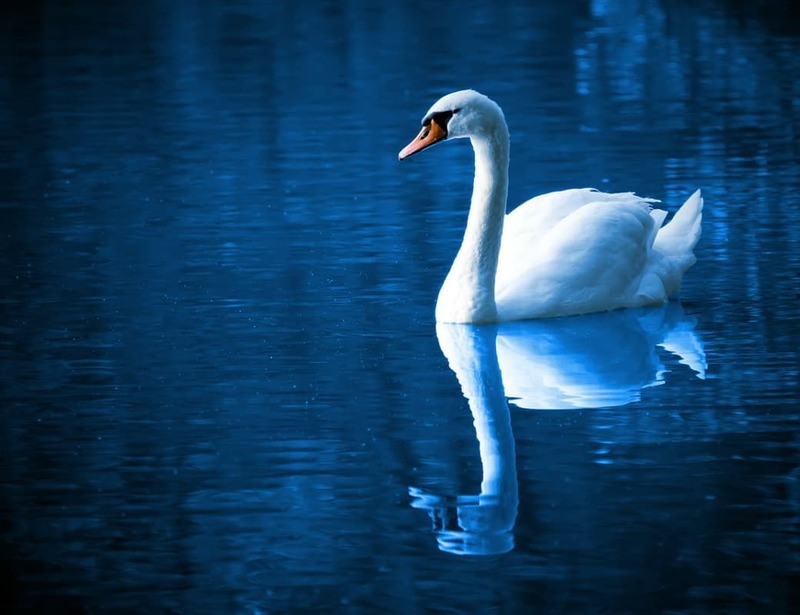 Cover Image: Beautiful Bird by PublicDomainPictures for Pixabay.com. Interesting post! Just wanted to note that Opera and Chrome both use the “blink” engine and evolved away from Webkit. For advanced users, I’d recommend looking at the new Vivaldi browser. It’s from the founder of Opera and shows better promise than current Opera. Yes, a Swan Song, because as far as I am concerned the “new” Opera is a joke. Opera 12 was the browser par excellence (even if it was proprietary) and since I am on Linux (Ubuntu 12.04), well, I had to let it go and switch to Firefox. 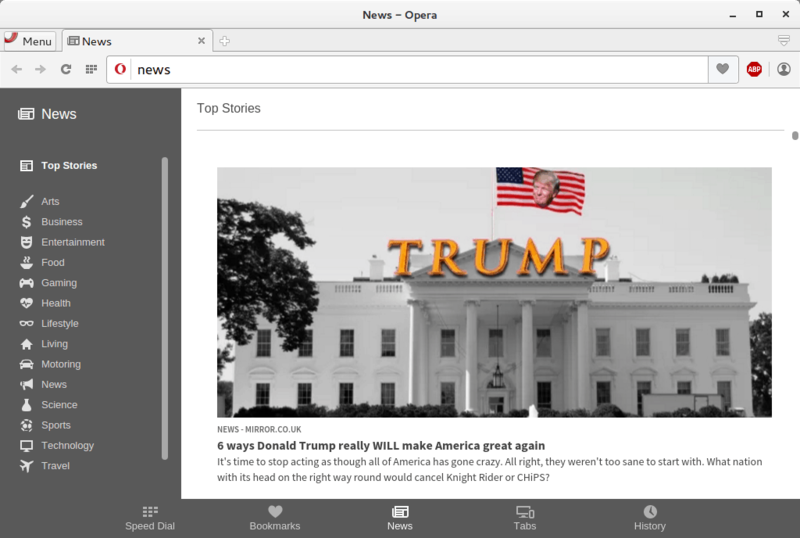 I installed Vivaldi, a not yet finished product, and I hope it will grow to the level of excellence that Opera had once achieved. 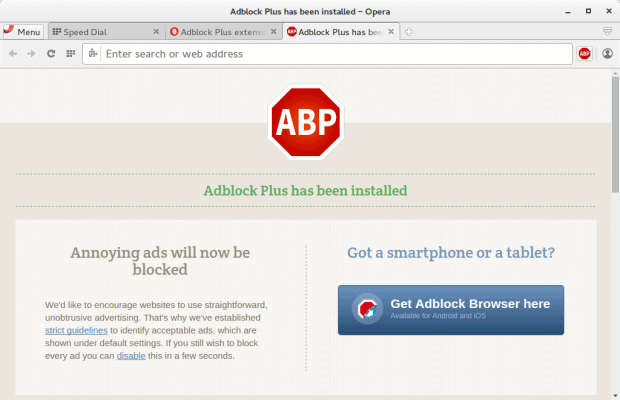 Try Opera 36. The look is quite different and quick way to customize your start page has been added. Four check boxes to add or remove, Themes, the Google search bar, Speed Dial, and News. And there is also possibility of activating more hidden settings by opening settings and pressing Konami Code sequence (up, up, down, down, left, right, left right, b, a). I do not know why they decided to hide it like this but only this procedure makes Opera usable enough. In addition with Download Chrome Extension you can use any extension from Chrome store. Vivaldi FTW. Opera can rot in Chinese hell. To be fair to Opera, as far as extensions are concerned, I have found almost all the extensions I use available for Opera and for those that are not available, there is an extension that allows installing extensions from chrome web store. 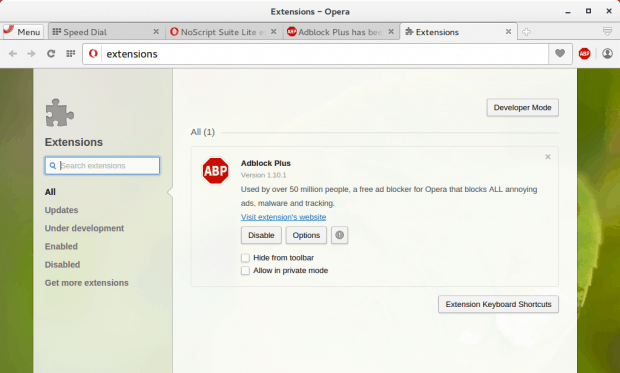 So extensions are not a problem with Opera as is suggested in the article(except for the extra clicks). But otherwise I agree that it is chrome in a different package. But it is getting better as new features are being added(latest dev version has inbuilt ad-blocker). Aesthetically, I would prefer it to chrome though it provides no compelling functionality over any other browser, and I am more concerned about that. That is why I will keep using Vivaldi (closer to classic Opera than current Opera) and Firefox till I find something compelling enough from Opera. 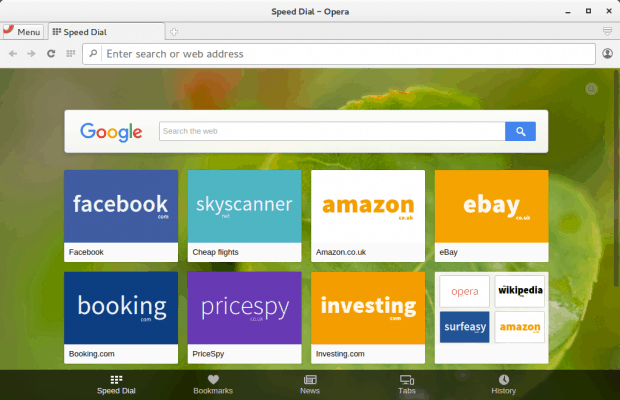 Opera 15 and later are effectively a re-skinned Chrome, partly because Opera fired most of their programmers when they decided to concentrate (with mixed success) on turning themselves into a web advertising company.